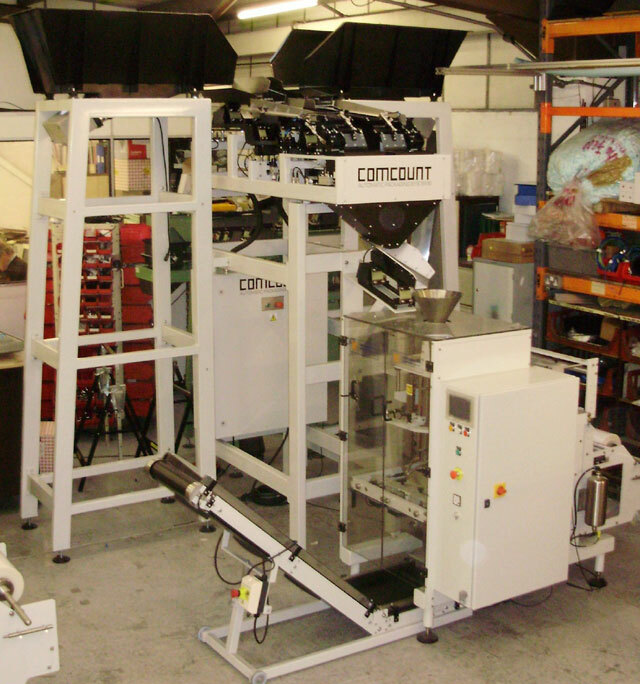 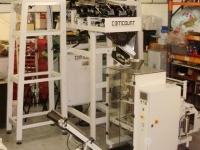 The Comcount Model 26/28/32 series are twin head linear Weighers specifically designed to automatically weigh or weigh/count a wide range of Industrial, Technical or Medical components into pre-set batch quantities. 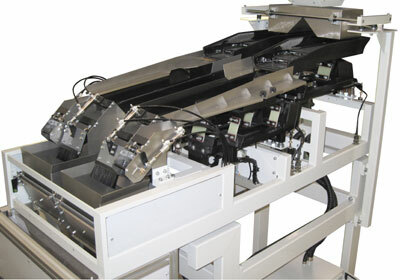 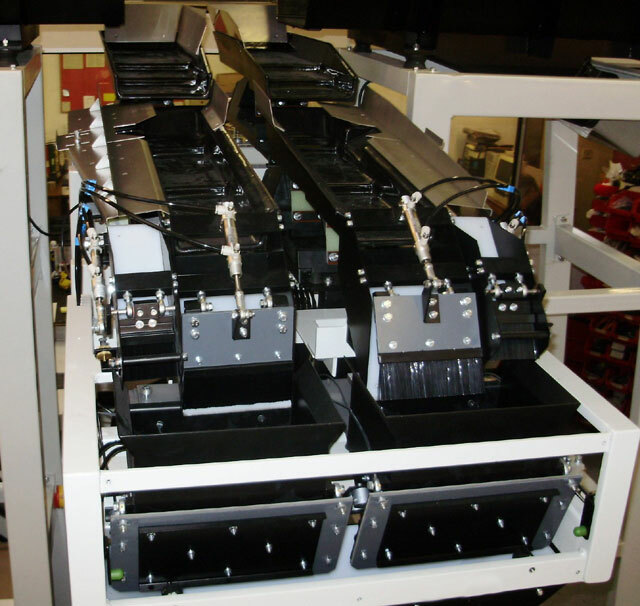 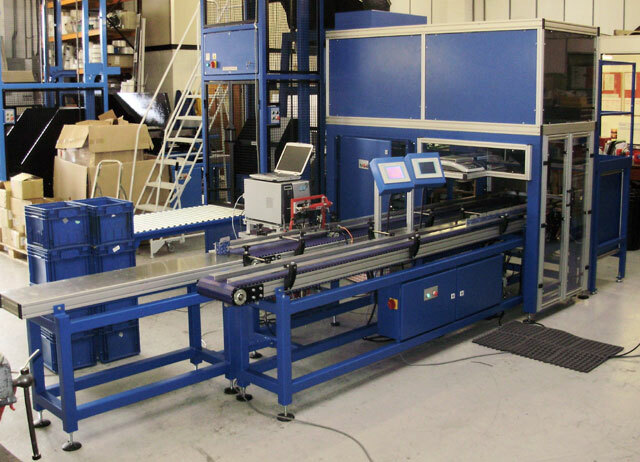 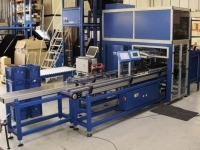 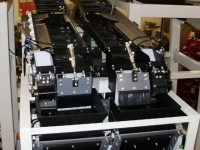 The system basically consists of two Comcount mid series linear weighing systems combined into one integrated unit, which can be utilised to achieve higher output speeds or produce twin item packs. 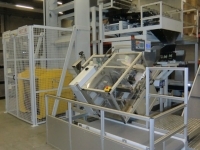 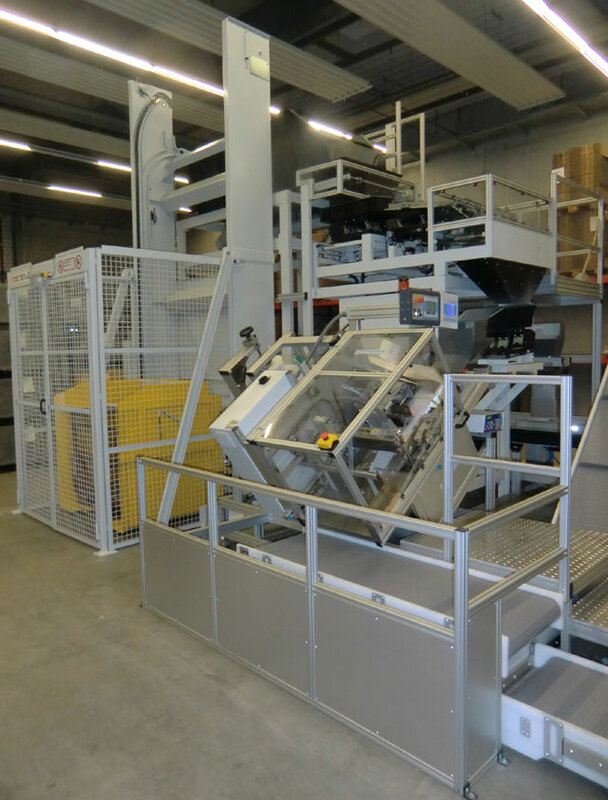 The machines include an integrated Siemens control system with touch screen display for simple product set up and are readily combined with a carton presentation system or Automatic Bagmaker.